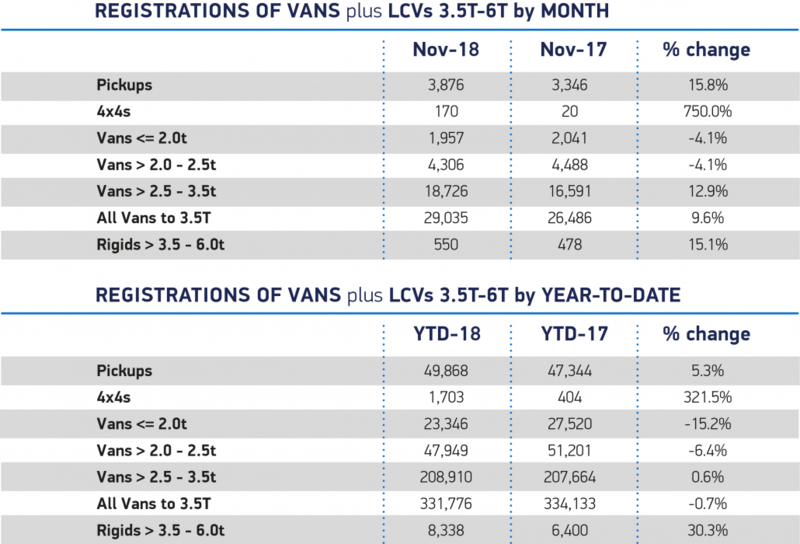 New light commercial vehicle (LCV) registrations increase by almost 10% in November. Demand for large vans weighing 2.5-3.5t and pick-ups drive growth. Year-to-date market on par with last year, down -0.7%, with 331,776 vehicles registered. 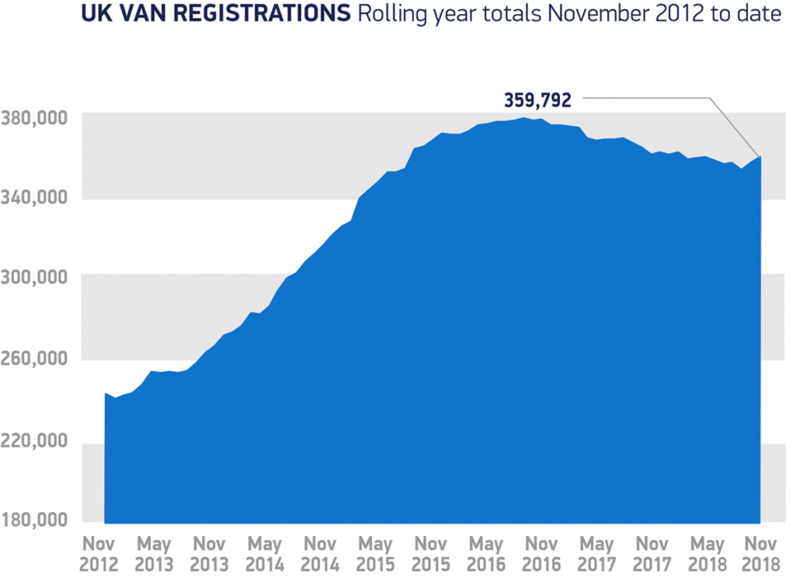 The new light commercial vehicle (LCV) market grew 9.6% in November, as more than 29,000 vans and pick-ups joined UK roads, according to the latest figures released today by the Society of Motor Manufacturers and Traders (SMMT). This increase represents 2,549 more pick-ups and vans registered in the month compared to November 2017. 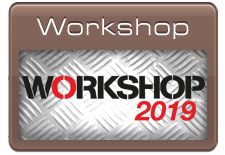 Demand for pick-ups and 2.5-3.5t vans increased by 15.8% and 12.9% respectively, as new model introductions took off, counteracting falls in other segments of the market. Small and medium vans experienced declines, both falling -4.1%. 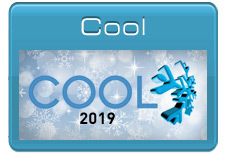 Throughout 2018 the market has seen the number of new registrations fluctuate with fleet buying cycles and business uncertainty. 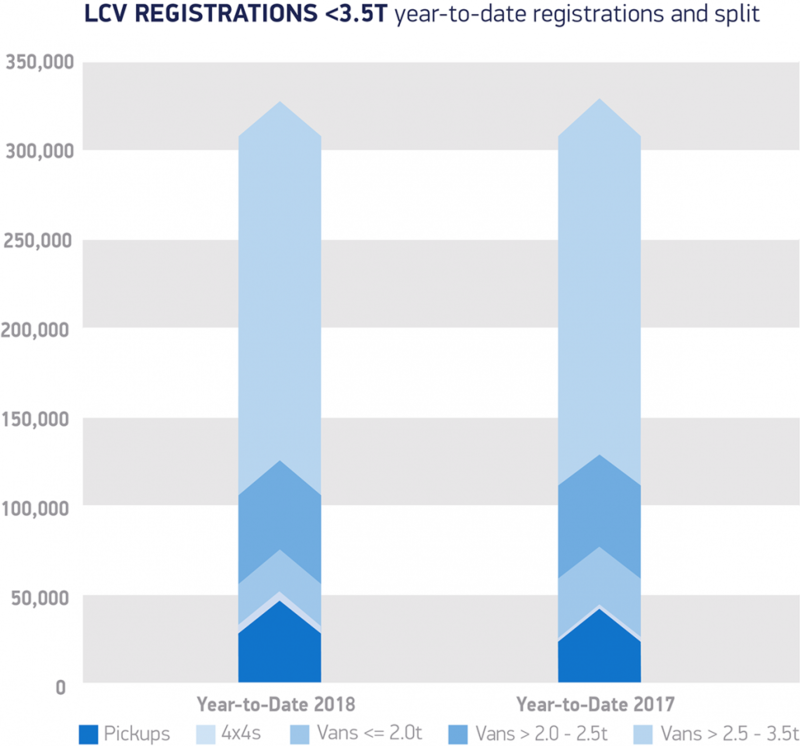 Demand for new LCVs is broadly stable year-to-date, down -0.7% compared with the same period last year, with 331,776 new vans and pick-ups registered in the UK – 2,357 fewer than the first 11 months of 2017. The rise in demand for new high-tech, low emission vehicles in November is certainly good news. However, overall, the LCV market has been affected by weaker business confidence caused by economic uncertainty, reflected in fluctuating demand throughout the year. Operators need stability to invest and renew their fleets, which now depends on government providing the right conditions.